180 GR. 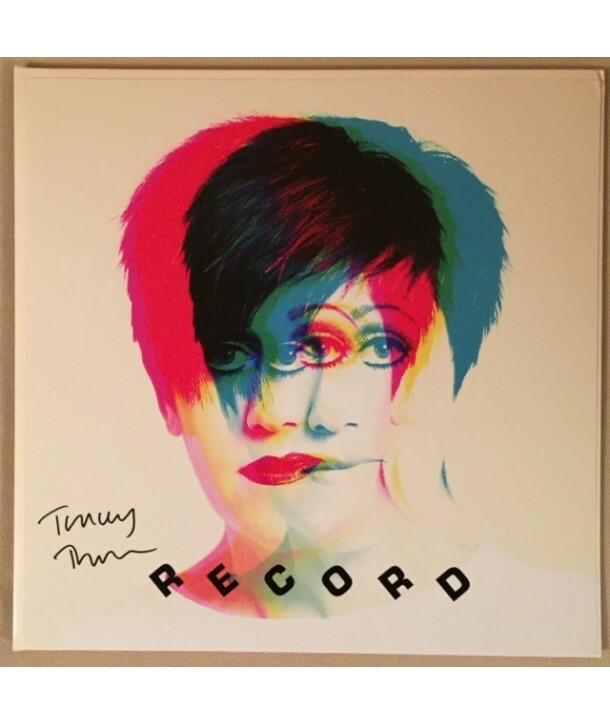 RED VINYL WITH SIGNED ARTPRINT. 180g vinyl. Comes in a gatefold sleeve and colour inner sleeve, with a download code card. 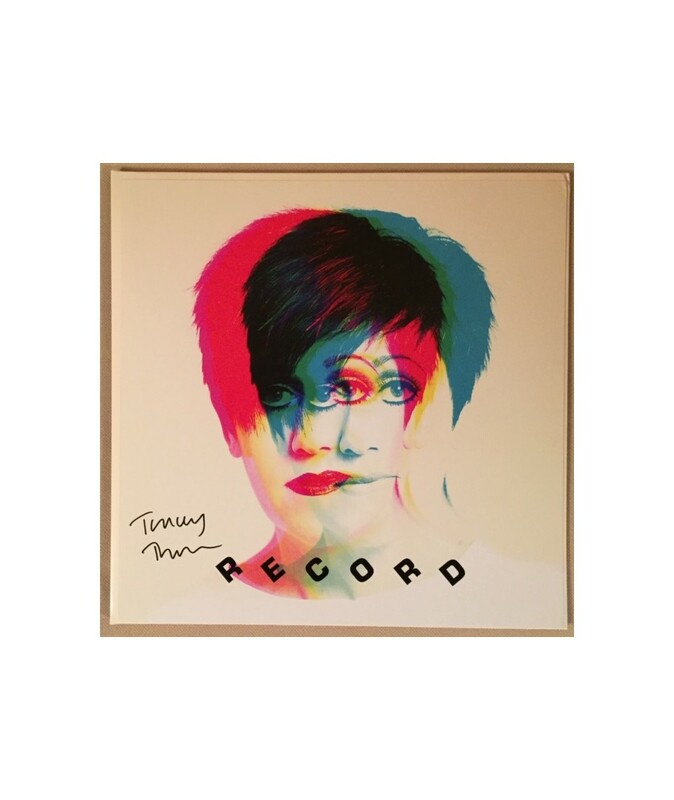 Initial copies ordered from the official store included a 12x12 print signed by Tracey Thorn.